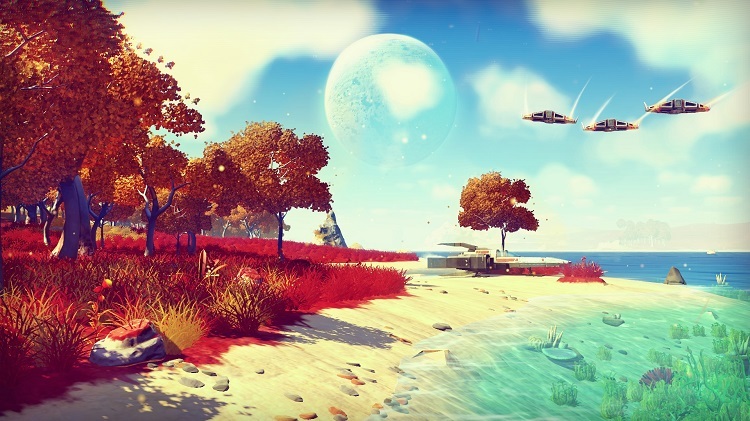 Hello Games’ No Man’s Sky has been receiving quite a bit of hype ever since it was announced due to its unique gameplay and visuals. In the game you have the ability to explore the near-infinite bounds of space, with each planet being unique from the last. Every game has to have a limit, right? Well, sort of. In an interview with IGN, Hello Studios’ co-founder Sean Murray said that it would take approximately 5 billion years to see everything in the game. Yup, that’s a pretty long time. No Man’s Sky is being developed for the PlayStation 4 and PC and is set to be released sometime next year. This entry was posted in All, News, PC, PlayStation 4 and tagged Hello Games, No Man's Sky, PC, Playstation, PlayStation 4, PS4, Sony on August 18, 2014 by Mike Guarino. I think just about everyone who is able to hold a video game controller knows that, when Microsoft acquired Rare back in the early 2000’s, the company never lived up to their past successes. 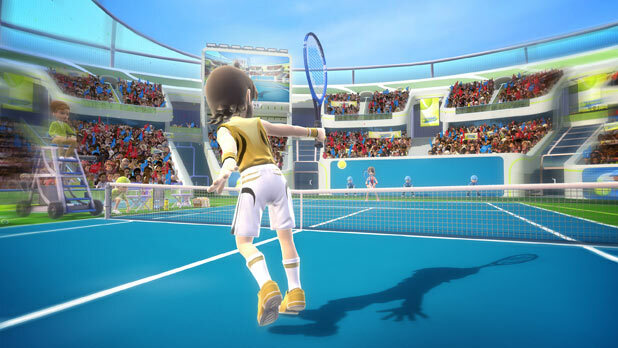 This company’s last few games developed are Kinect Sports, Kinect Sports: Season Two and Kinect Sports Rivals. Well, these are the same dudes that were once responsible for such classics as the Donkey Kong Country series, Golden 007, and Banjo Kazooie, to name a few. So, what in God’s name has happened to this once-great developer? Who knows and he won’t tell me. I think just about anyone on planet Earth would rather have another actual Rare game along the lines of Banjo Kazooie than another crappy Kinect game, so the fact that Xbox will at least acknowledge that that isn’t where they want the developer to remain is good news. Considering the kinect has just been dropped from a new version of Xbox One consoles, maybe the focus is coming off Kinect and this will give them more time to work on something worthwhile. 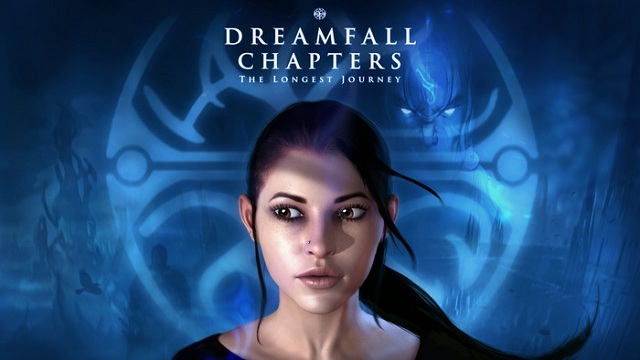 This entry was posted in All, News, Xbox 360, Xbox One on August 17, 2014 by Mike Guarino. Sony innocently enough released a demo for a horror game called P.T. at Gamescom, with many just assuming it was another horror game in a recent slew of horror games. Well, they were wrong. Upon completion of the demo, it is revealed that P.T. is actually a new entry in the Silent Hill series called Silent Hills that is being developed by Hideo Kojima and Guillermo Del Toro, with actor Norman Reedus being the protagonist. This entry was posted in All, Featured, News, PlayStation 4 and tagged Guillermo Del Toro, Hideo Kojima, Norman Reedus, PlayStation 4, Silent Hills on August 13, 2014 by Mike Guarino. The poor PlayStation Vita. It doesn’t have many games, and the one shining gem that it does have is now being redesigned for PlayStation 4. That’s right, Tearaway is coming to the PlayStation 4 and is waving bye-bye to the sad and neglected Vita. The game utilizes the PlayStation 4’s touch pad for various gameplay mechanics and to traverse through the game’s incredibly imaginative and vivid world. It’s from the creators of LittleBIGPlanet known as Media Molecule, so any charm contained within is entirely expected. This entry was posted in All, Featured, News, PlayStation 4, Vita and tagged Media Molecule, PlayStation 4, Tearaway on August 13, 2014 by Mike Guarino. Another promising indie game was revealed at Sony’s Gamescom event, with this one being from Michel Ancel. The game is called WiLD and is being developed by his new indie studio exclusively for the PlayStation 4. The video shows off a sort of fantasy-survival setting set in ancient times when hunters & gatherers lived. According to the video’s description, it is an online survival adventure game devoted to the wilderness that is set 10,000 years ago when humanity and nature were one. This entry was posted in All, Featured, News, PlayStation 4 and tagged Michel Ancel, PlayStation 4, WiLD on August 13, 2014 by Mike Guarino. At Sony’s Gamescom event, a new indie game from developer Housemarque was revealed to be coming out for the PlayStation 4. The game is a top down shooter called Alienation that is similar to Dead Nation, but this game features aliens instead of zombies. There’s a heck of a lot of action going on in this thing, and it looks like there’s plenty of different ways you can go about surviving. This entry was posted in All, Featured, News, PlayStation 4 and tagged Alienation, Housemarque, PlayStation 4 on August 13, 2014 by Mike Guarino.